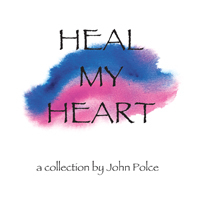 John has seven albums of his original compositions available. 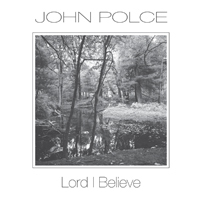 CD's can be ordered by clicking on the links below. Available on CD. 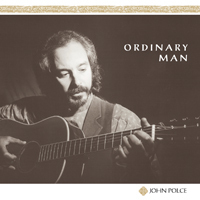 Click here to hear samples, or to order this CD. 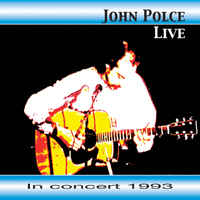 "John Polce Live In Concert 1993"
A compilation of songs to heal and comfort. 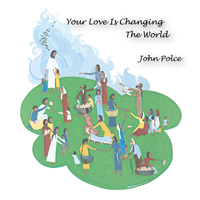 "Your Love Is Changing The World"
A very special live performance of John's Christmas Presentation. This will be available during the Christmas Season. 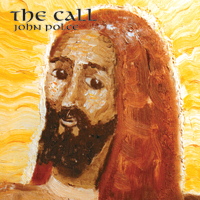 All songs and sound recordings John Polce, ASCAP. All rights reserved. 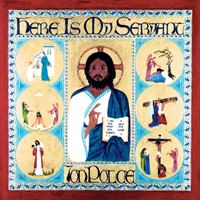 To place an order for CDs click here!